Not since The Matrix has there been a film which treats its audience as initiates into the realms of esoteric programming. 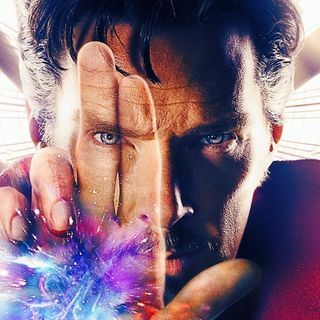 This is powerful programming, projecting Illumination into Luciferian magic which has been with us for thousands of years, and, it is why Doctor Strange resonates with its audience. On tonight’s show, Clyde Lewis talks with esoteric researcher, Jay Dyer about THE APOTHEOSIS OF DOCTOR STRANGE.